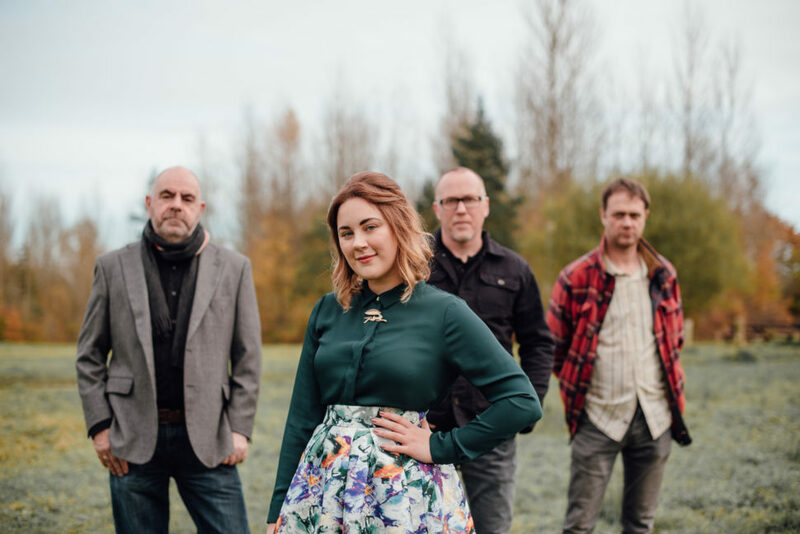 Kim Lowings is a songwriter and multi-instrumentalist who is perhaps most well known for her crystal clear voice and trademark sound of the dulcimer. Nominated for FATEA Female Artist of the Year 2017, Kim has received rave reviews for her work with The Greenwood and collaborative work with folk project The Company Of Players. Currently based in Gloucester but born and raised in the Black Country, she has built up a loyal fan base across the UK. Kim’s songs reflect how the everyday collides with folklore, tradition, hard truths and fantasy. Her live shows are engaging and sparkling with energy.